This is a much longer message than I usually write. I would love it if you would read all the way to the end, as I am making some changes to Bravo! Wellness, and I’d love for you to understand why and what brought me to this place. The story begins at start of the new year. 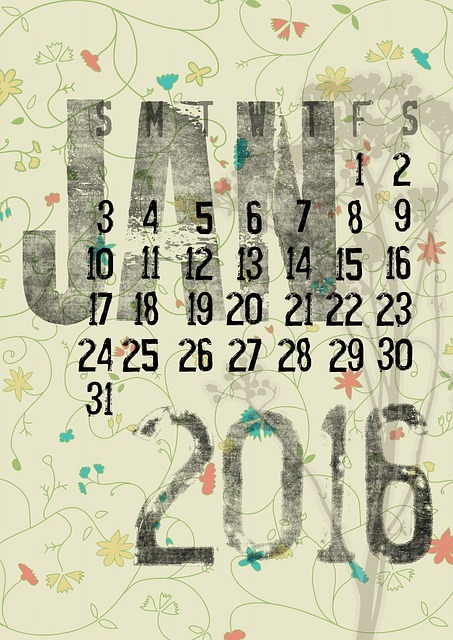 January and February were a little foggy for me so this spring season – this time of renewal – is a welcome change. I had a lot going on personally in January and February and it took all I had to serve my clients. I always give my best to my clients. But, I let myself down a bit. I just didn’t have time and the brain power to do for myself what I know I need to do to look and feel my best. I needed the month of March to refocus and rebalance. Does that sound familiar – giving your best to others instead of yourself? I didn’t prepare my meals; in fact, I didn’t even think in advance about what I would eat. You know what that leads to? Snacking, grazing, and not paying attention to what I’m eating. Lunch was often a gluten-free, vegan muffin. Of course I know that a muffin is still a muffin and not a nourishing meal, but when my emotions were getting the best of me, that muffin with chocolate chips helped to numb my anxiety. WHOA! STOP! Breathe in…Breathe out. Thank goodness for leap day. I woke up on February 29 with gratitude for an extra day. 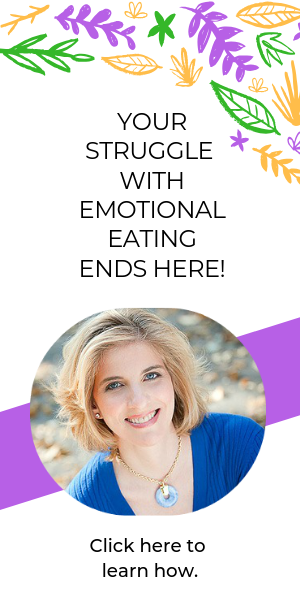 I feel like it was the Universe’s way of saying, “You need a day to reset and recharge, Jodi.” I meditated and what I realized was that my struggle with emotional eating was creeping up on me again. It can be insidious. You don’t realize its happening and then – BAM! – you’re in the middle of it. During the month of March, I needed to go back to my roots – the roots of my recovery from bulimia; from sugar addiction and stuffing my emotions with food. I created a virtual timeline in my head of what was happening in my life and how I responded with food. I thought back to the sessions with my therapist, Claudia, when I was battling bulimia and the time spent with my holistic healer, Rita, learning about protein shakes, goji berries and learning to love food without gluten and dairy (and much, much, much more). Gratitude for Claudia and Rita doesn’t begin to cover it. These women are my guardian angels, my dynamic duo and I love them for being there for me. Honestly, I don’t know what my life would look like now if I hadn’t met them when I did. 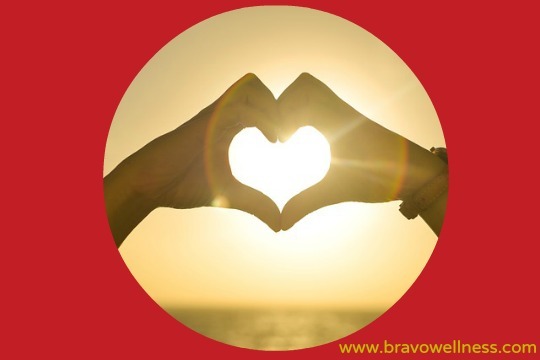 All of this thinking reminded me how and why I started Bravo! Wellness. In my quest to be perfect, to measure up to others and to be “enough,” I felt so alone. No matter how successful you are, how many friends you have, your family life, if your emotions take over and you turn to a “safe” (as in legal) drug like sugar, the sense of isolation is overwhelming. The support of a knowledgeable, caring, experienced voice feels heaven sent. I realized that when I first became a health coach, I wanted to help people like me – people who struggle with emotional eating, sugar addiction and eating disorders – and it became abundantly clear that I veered off that course. What I’ve created instead is a fairly general practice and while I love helping men and women lower their cholesterol, lose weight, lower their diabetes markers and live healthier lives, I know I need to be true to my life experiences to best serve my clients. I believe that my journey has a purpose and that I am meant to do for others what Claudia and Rita did for me. No, I’m not a therapist, but I receive referrals from therapists so that I can complement their efforts and support individuals to understand the food-mood connection, how food affects the body, how to determine what foods are best for their unique body compositions (that’s why there are so many dietary theories, because not one way works for everyone), the foundation of self-care, and how to develop an attitude of gratitude. Just when I thought I had it all back together, something happened last week that could have sent me reeling. It was an email that, if I read between the lines, had me seeing the words, “you are stupid,” and the dreaded, “you are not good enough.” But, I know I’m not stupid. And I know I am good enough. I am enough. Because I do believe this, I was able to dig deep in my heart and give myself the support I would give to a client. I felt so powerful because I did not turn to food after reading the email. Oh sure, a Snickers bar was calling my name. And a bag of potato chips would have numbed the initial pain, but would have made me feel so much worse after the fact. Instead, I listened to relaxing, healing music and repeated some affirmations and truly believed all was going to be alright in my world. And then I saw the sign. When I tell you the Universe came to me and said, “You are on the right track,” I can’t begin to tell you how strongly this message was delivered and gladly received. I appreciate that you’ve read this far. I know you are busy and have a lot to do. This is so incredibly important to me and the fact that you are reading my story means the world to me. Stay with me because this is where it gets good. I rarely take the subway these days. I still have knee pain from the most unfortunate fall that happened in September 2014, so if I can avoid subways and the stairs, I do. But last Thursday my sister was in town and we needed to get to Chelsea. The best way to get there from a timing standpoint was the bus and then subway. So there we were, in the middle of the morning in one subway car out of the many thousands in New York City. We were talking about my week, the incident that had tried to make me feel stupid and less than, and mostly about how important it is to speak your truth; to be you. You could have knocked me over with a feather. To keep myself upright, I reached out and hugged my dear, special, amazing Rita so tightly and started to cry. Of course, as I re-live this moment, I can’t imagine how I didn’t recognize Rita immediately; maybe it was because I was in deep conversation with my sister, maybe because there were so many people on the subway and I was surrounded by so many unknown faces. I don’t know. It seems crazy. And with that, Rita had to run. The subway pulled into the stop and she needed to go on with her day. And guess who she was going to see? You got it, the other half of my dynamic duo, Claudia. In the coming weeks I will be re-writing and updating my website to reflect this original, yet new focus of my work. And I hope, if this resonates with you, you’ll be here when the new focus launches for Bravo! Wellness. If you struggle with emotional eating, sugar addiction and/or an eating disorder and would like to receive correspondence from me with information and inspiration to guide you on your healing journey, you can sign up HERE. 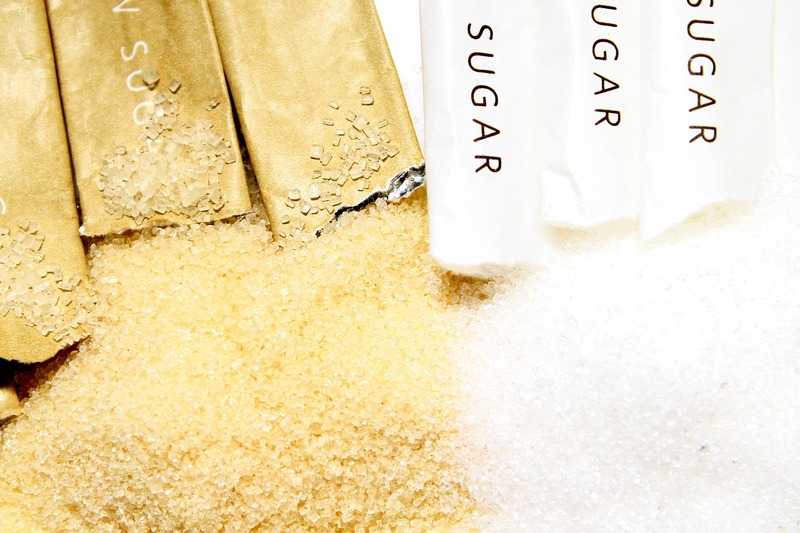 Do you know anyone who can benefit from information about sugar addiction, emotional eating and eating disorders? If so, please feel free to share this story with them and encourage them to opt-in for my brand new list so they can receive the support they need for their healing journey. One Response to "I Saw The Sign"